Officials said temperatures were below the freezing mark in 85 percent of the country, excluding Alaska and Hawaii. 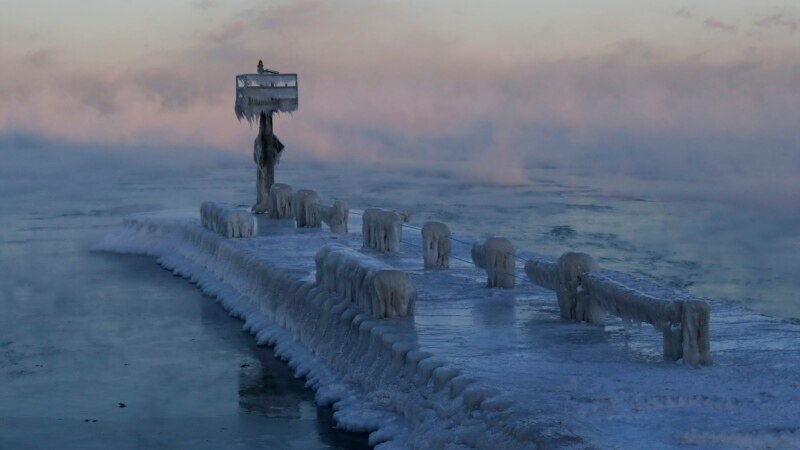 Chicago recorded a low temperature of about minus 23 degrees Fahrenheit (minus 30 Celsius) — not a record, but close to it. Minneapolis recorded minus 27 F (minus 32 C). In Sioux Falls, S.D., the mercury dropped to minus 25 F (minus 31 C).